Frustrated trying to make it online? A completey done-for-you product ready to resell! Ready-made sales materials. Just add your order button! Are You Ready To Finally Make This Year YOUR Year OR Would You Rather Watch Others Succeed? According to the Harvard Business School, from a study of 650 companies, the digital marketing/internet marketing industry was said to equate to a market size of $62 Billion. And of course the numbers are that staggering, because millions of individuals and businesses want to increase revenue and gain more exposure. More specifically, more and more businesses are turning to social media as they know that is where their audience is spending most of their time. Social media will only grow and it's here to stay. 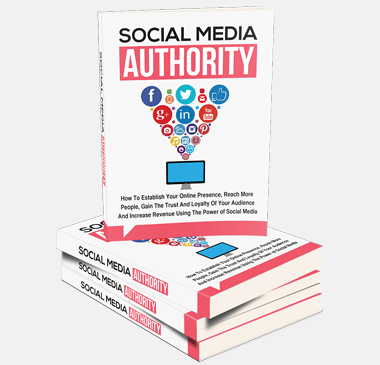 An astounding 92% of marketers say that social media is important for their business. 90% of marketers want to know, let me repeat - they WANT TO KNOW, the most effective social tactics and the best ways to engage their audience on social media. Only 43% of marketers feel like their Facebook efforts are working. A sign that they need more information and guides on the subject! A significant 64% of marketers are using social media for 6 hours or more. 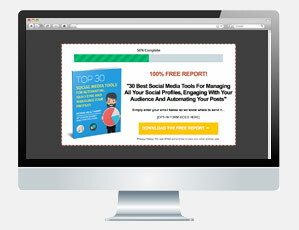 A hint that if you aren't integrating social media into your business, your competitors will! 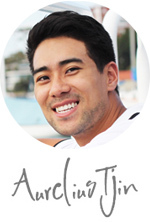 What Type of People Are Desperately Looking For a Solution Around Social Media Marketing? 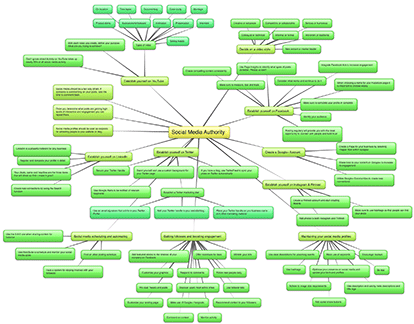 People who need a step-by-step plan on setting up, managing and maintaining their social media profiles. You see, I've been creating information products since 2006 and have completed 118 products in total! Our team consisting of designers, writers, researchers and developers have done all the long, tedious and painful tasks for you so that you can focus on one thing - making a killing from private label rights package. 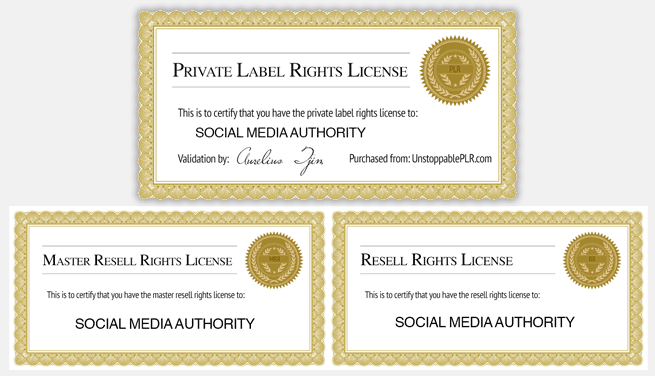 Complete With Private Label Rights! 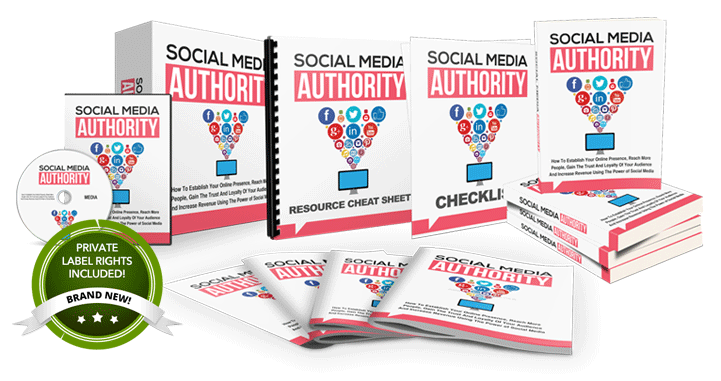 The Social Media Authority eBook is a completely brand new guide sharing step-by-step, how to build your social media presence. It's not just another eBook filled with theory and fluff, it will guide the reader all the way and get him or her to take action by the end of the guide. It is a practical guide. 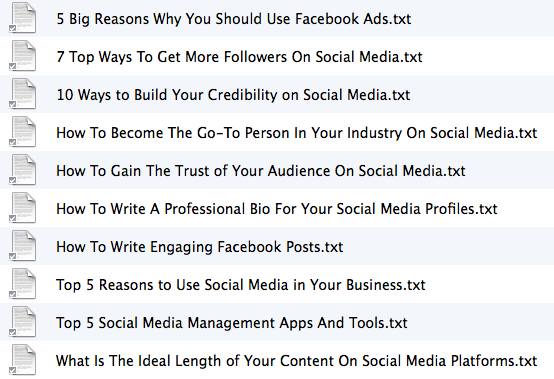 Over 10,000 words (64 pages) of "how to", step-by-step content. 100% unique and original. Screenshots included for added learning. 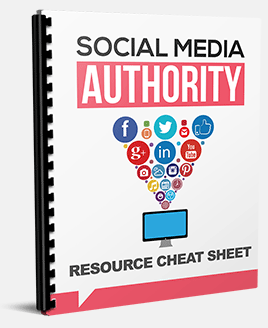 In this 11-page resource cheat sheet, your customers will get a rolodex of top sites, blogs, apps, tools and services. Provided in high-resolution 1400px wide JPG & PNG (transparent) format making it perfect for print. Sell this product right away using this ready-made sales page. You literally only need to insert your order button, add your name as the seller and you can start collecting orders. 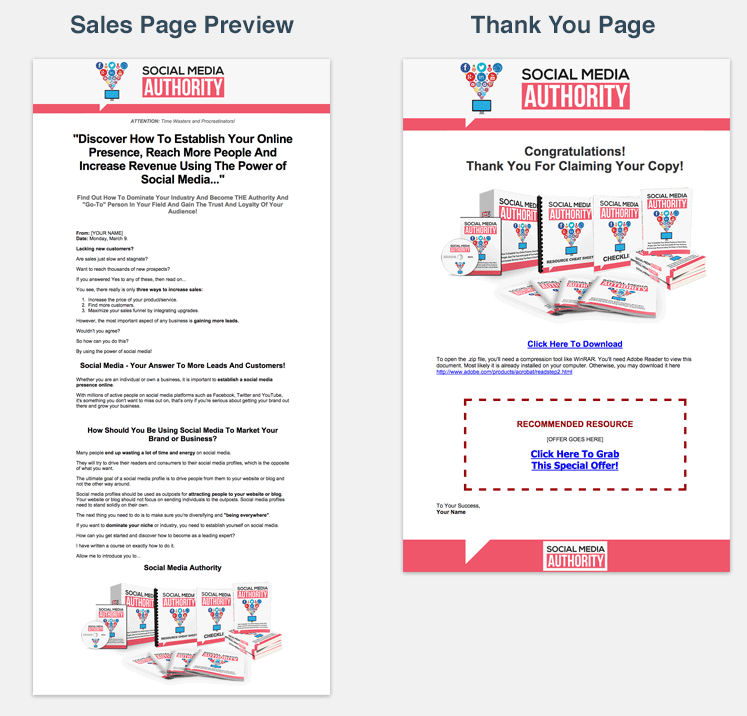 You'll also get a Thank You page so that your customers can download the product. 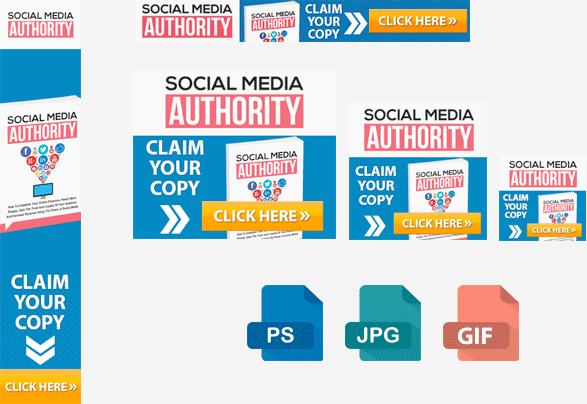 Simply insert your download link. It's been proven that the highest-converting "lead magnet" offer are ones that share things like the "Top 10 tools...." or "Top 5 Mistakes...." in a niche. 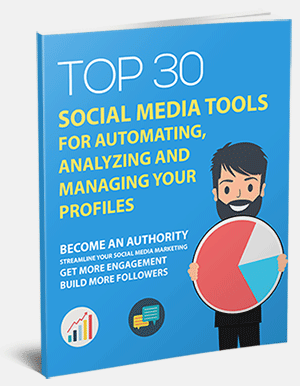 This report shares the Top 30 Social Media Tools For Automating, Analyzing And Managing Your Profiles. 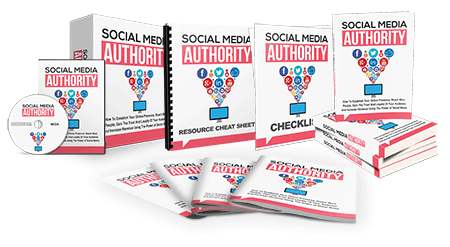 This will be the lead magnet/bribe/incentive/opt-in bait or what ever you'd like to call it, so that you can build a hot list in this niche and get them in your sales funnel to buy the full Social Media Authority product. 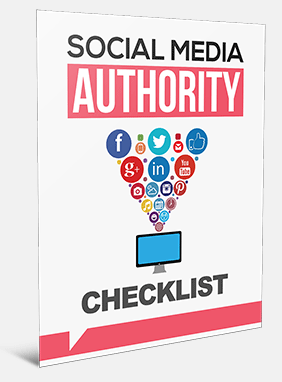 The Social Media Authority product has been automatically featured as the "Recommended Resource" in the report so you can make sales on the backend. 120x600, 125x125, 200x200, 300x250 and 468x60 pixels. You'll get 10 top-notch articles around the subject for multiple uses. With almost everyone on Facebook and the evergrowing Instagram social media platform, why wouldn't you engage with your audience there? Upload any of these inspirational, graphical quotes to get your audience engaging and share your quote with their friends. Quotes get shared. 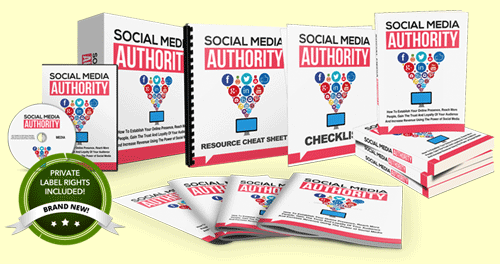 Get Instant Access To The Social Media Authority PLR Package Right Now! Grab These 3 Amazing Bonuses When You Take Action Now! I know your time is valuable and you want to get started as soon as possible, so I prepared this guide on how to set everything up from the ground up, so rest assured, you won't get lost! For this special introductory offer and to celebrate the launch of this PLR product, I'd like to offer it to you at a discounted investment of just $17.00 $9.95 one-off! On exactly March 17th @ 12AM, I’ll be almost DOUBLING the price. This is no joke! If you head to this page at that date and time, you'll see the new pricing. This is my way of rewarding those who are fast action takers! 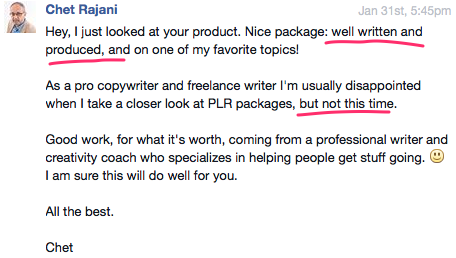 Honestly, if you're not fully delighted and thrilled with the PLR package, simply request a full refund within 30 days of your purchase, and still keep access to all the material, with my compliments! Just send a ticket here. That's how absolutely certain I am that you will find tremendous value from this package. Don't wait any longer. The price will almost double on exactly March 17th @ 12AM EST. 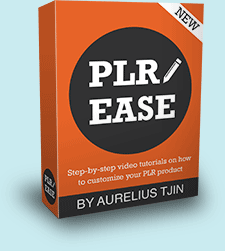 Rest assured, I’ve made sure you’ll make full use of this PLR product. Yes! We use a top writer who has a B.A. in English and is an industry expert. 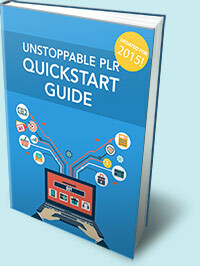 We know that quality is crucial when it comes to PLR products, and we never settle for mediocre. It either hits all our criterias or we don’t release it to the market. 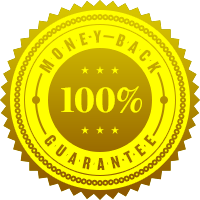 As certain and confident as I am that you’ll love the PLR package, for any reason that you’re not satisfied, simply send us a ticket at http://help.unstoppableprofits.com and we’ll promptly refund your money. No questions asked. You get a full 30 days to go through all the material.